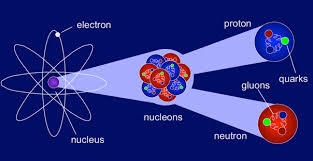 Basic objective of this article is to define and Explain Nuclear Physics. Nuclear physics, deals while using model and mechanics of the nucleus. This assignment briefly discuss on Nucleus structure, Binding energy, Radioactivity and Half-life. The binding energy is related to stability. When the mass energy with the parent nucleus is over the total mass energy with the decay products, spontaneous decay is going to take place.